PCA-New York City worked with Charter School of Educational Excellence to put up these posters in the highest traffic area in their school. Inside PCA Impact: Win The Next Snap! The banner plastered across Coach Schmidt’s classroom wall says quite simply – Win The Next Snap! 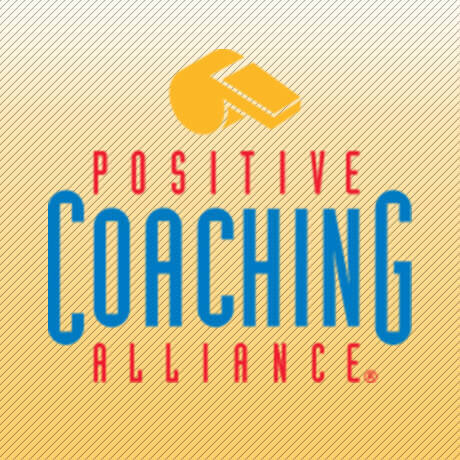 On Friday, May 25th, Positive Coaching Alliance – New York City hosted its second annual Double-Goal Coach Awards at Yankee Stadium. We welcome Michael Schwartz, CFP®, AEP®, President & CEO of Magnus Financial Group LLC as one of our newest Chapter Board Members. The media frenzy around Phil Jackson’s firing by the Knicks has obscured an important part of his legacy—not his 11 NBA Championship rings, but his impact on youth sports. New York Yankees General Manager Brian Cashman graced Positive Coaching Alliance-New York City’s inaugural Double-Goal Coach® Awards event at Yankee Stadium on Tuesday, May 23. Explaining the role of sports at her school, and how that informs her coaching style, Houghland said: “Students have to have a sport at our school. My job is to help them enjoy it. Ornstein – an alum of The Fieldston School, who went on to play quarterback in the NFL – brings much more than the x’s and o’s to be expected from his experience. Eassa impacts a wildly diverse student body that has up to 90 percent of its students receiving free or reduced lunch, a daunting statistic that defines the school’s population. On Friday, May 12, PCA National Advisory Board Member Claudio Reyna went on CBS Radio to discuss all things PCA and the work PCA is doing to create better athletes, better people. PCA has launched PCA-New York City, the organization’s 15th PCA Chapter across the U.S.